Vintage Oriental Patterns Decorate The Ceiling In Bukhara. Фотография, картинки, изображения и сток-фотография без роялти. Image 62936037. 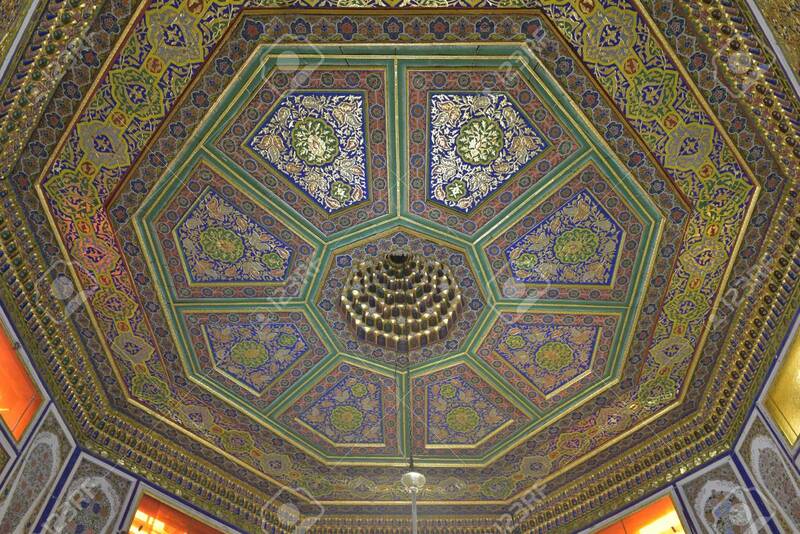 Фото со стока - Vintage oriental patterns decorate the ceiling in Bukhara. Vintage oriental patterns decorate the ceiling in Bukhara.